Charming rustic retreat! Here's a chance to live or vacation away from the city hustle and the valley heat. 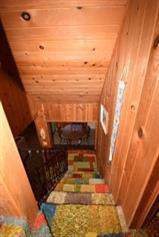 Meadow lakes is a great community of mountain folks that enjoy outdoors, fishing, and the simple happy life. 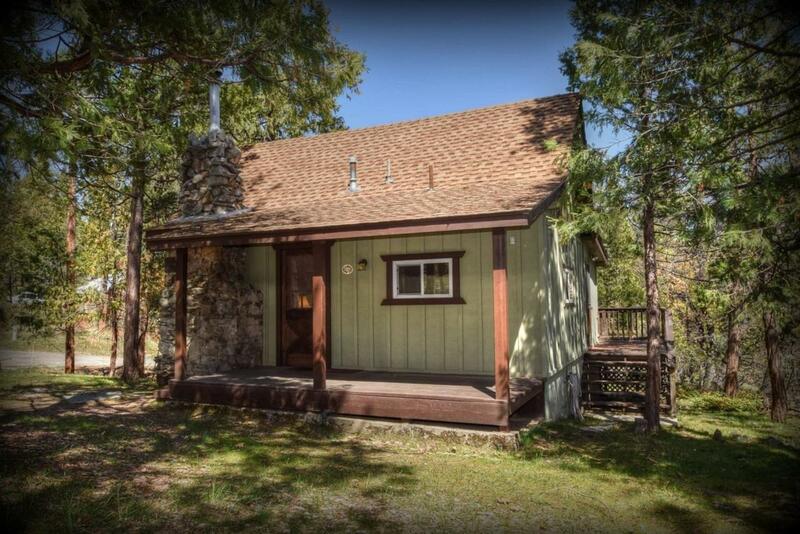 You'll enjoy this comfortable 3BD 1BA cabin on a spacious double lot, finished in natural wood, with a lovely stone fireplace w/wood burning insert, vintage kitchen, laundry room, large deck, and detached storage shed. Tennant occupied, please schedule showing minimum 24 hours in advance. Listing provided courtesy of Dylan J Johnson of Guarantee Real Estate.